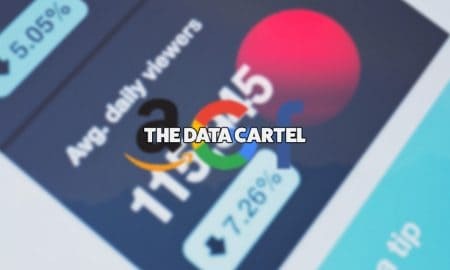 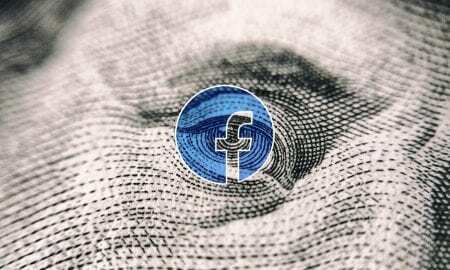 Before and since the Cambridge Analytica situation there have been multiple privacy and data leaks which are seriously tarnishing the company's reputation. 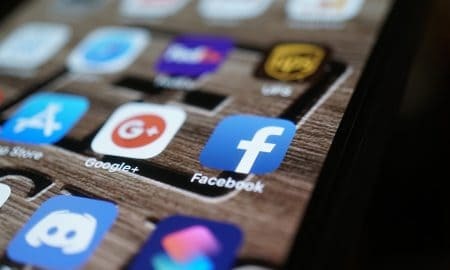 MeWe is probably not for everyone but it is one of the options a lot of Google+ users are choosing. 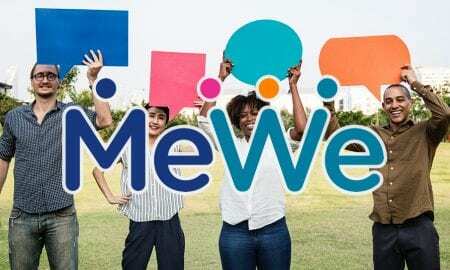 We've covered MeWe for months and were probably one of the few technology sites to do so. 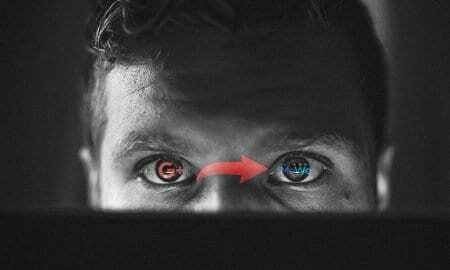 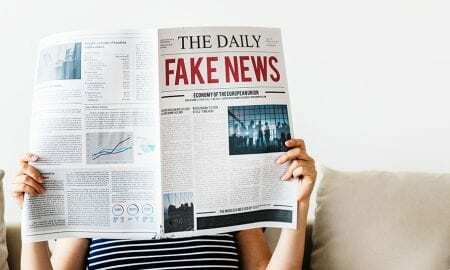 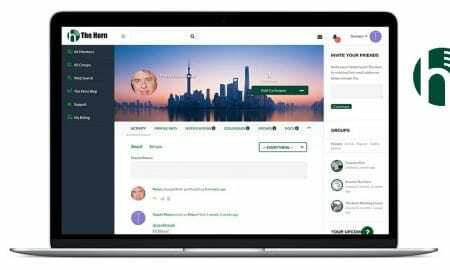 This new software will not only be able to detect fake news but also hate speech. 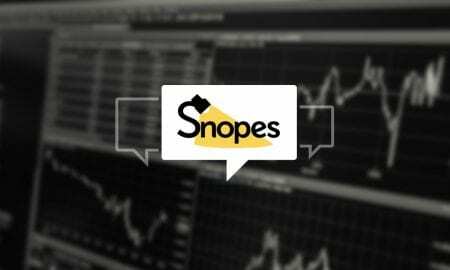 Facebook compensated Snopes nearly US$100,000 in 2017 for work the service did for Facebook. 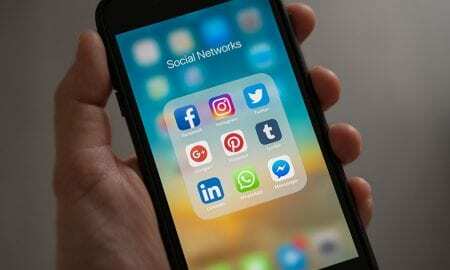 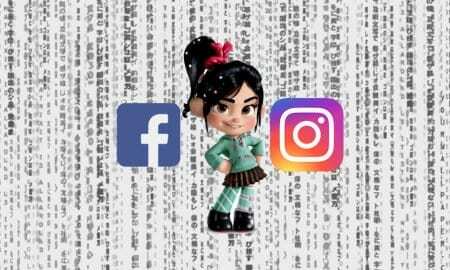 Facebook owns both WhatsApp and Instagram. 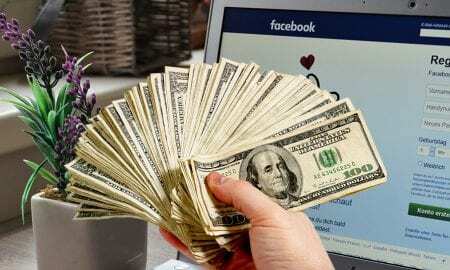 According to a new study, most people would want $1,000 or more to walk away from Facebook. 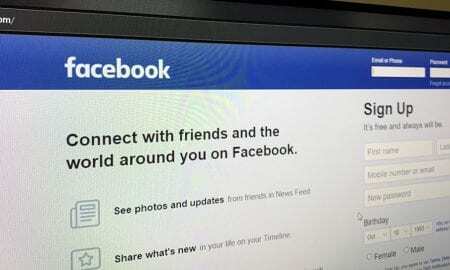 Those links could lead to a dummy Facebook page designed to get you to divulge personal information. 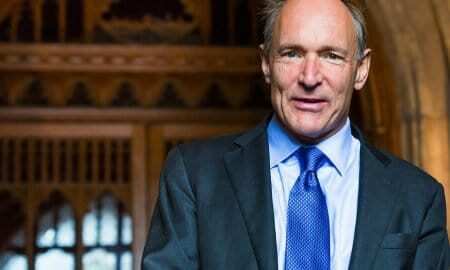 Tim Berners-Lee is the recognized inventor of the "World Wide Web." 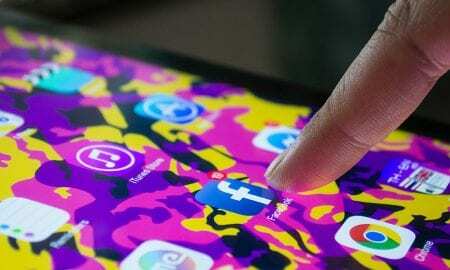 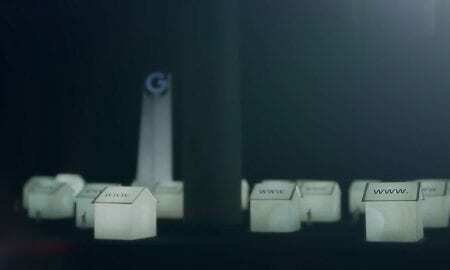 Many Google Plus users are migrating their social usage to the MeWe social media platform. 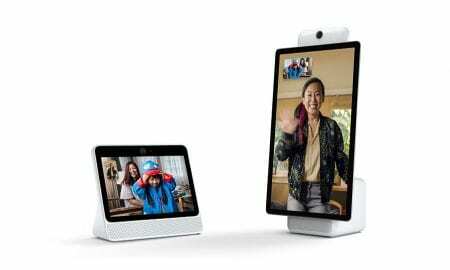 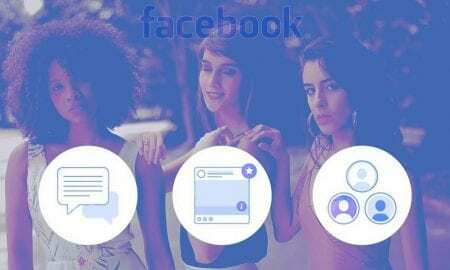 Facebook portal will have to compete against Amazon Echo Show and Google's smart displays. 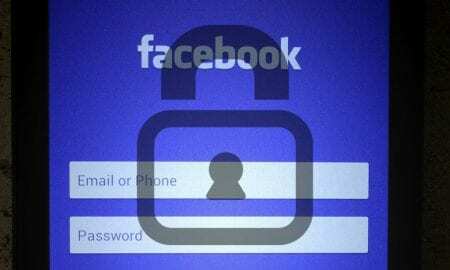 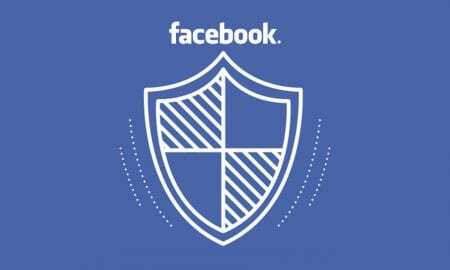 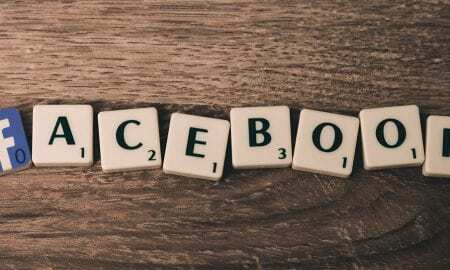 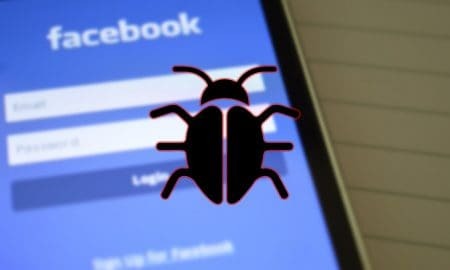 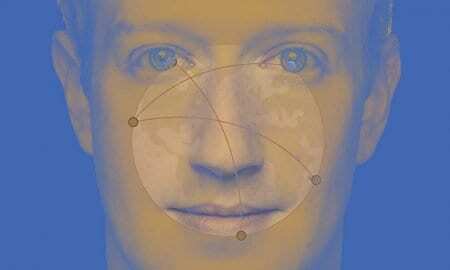 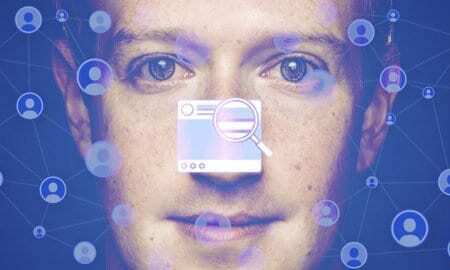 "Facebook has access to the personal information of billions of people; a relative gold mine to threat actors and consumers alike."